Eyjafjallajökull volcano erupting. Photo by Sverrir Thor. It all started with a volcano erupting. Our airport closed and so business people were getting taxis to take them further south in Europe (for huge amounts of money) in the hope of catching their flights or getting to their destinations, and because of that, traffic on ground was crazy. Trains, busses, cars and subways came to a halt. So I showed up late for an important phone conference. "I'm so sorry I'm late, a volcano just erupted". "No, no, no, thankfully it's not anywhere close to here, it's Eyjafjallajökull on Island, but it still has an impact on lives here in Sweden." I thought about firebirds, the Phoenix and dragons and after the meeting I talked to friends and family who had trips, dreams and hopes planned. Next there was a power cut. And it lasted a whole day. I couldn't use my computer to finish my illustrations and icons for clients who were expecting them. And I wasn't able to communicate with my clients to tell them what was going on. I couldn't get out on the internet, my cell phone was out of a charge so I couldn't use that and my phone runs on the broadband so that was out of sorts too. Cut off. No communication. Until late in the evening when I found a wobbly bar stool in a hotel with a broadband connection. By then I could use a drink. Or two. 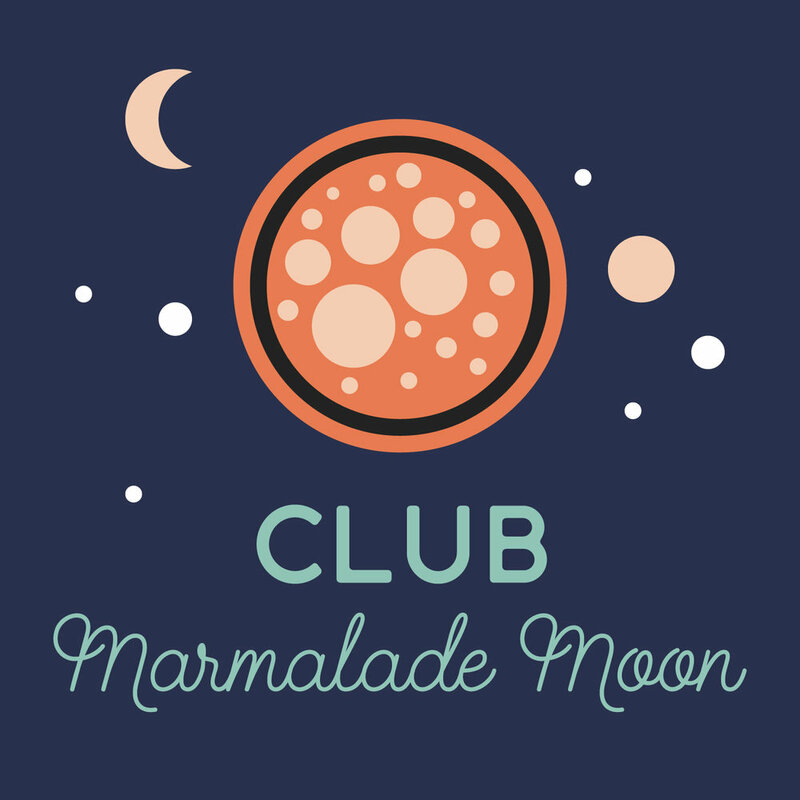 Then Marmalade Moon went offline. Just to add some spice and excitement to life. And my blog was gone for five whole days. I don't like to point fingers so I won't leave an explanation to what happened. Let's just say the dog ate someone's homework, and that I'm very happy that I could restore my site yesterday. I felt so disconnected without my blog and missed you all! It was like my window to the world closed. I'd like to take this opportunity to thank you for visiting, and a huge thank you for all your kind e-mails of support when the site was down! Next, I had to spend the weekend catching up on work, since I was behind on my illustrations because of the power cut. So I couldn't go to the weekend course I'd signed up to and paid for, to draw and paint dancers in movement. Oh, and it snowed today! Come on, it's the end of April! It’s week seven of The Artist’s Way by Julia Cameron hosted by Suzy Greaves on The Big Peace Blog. This week two interesting topics are in focus. Perfectionism and jealousy. And with all the events of the week I can definitely say that I've had to let go of any attempts at perfectionism! Isn't it ironic that this week when I've felt so cut off from the world, we’re recovering a sense of connection? We've been learning to accept the possibility that the universe is helping us with what we're doing and to expect the universe to support our dreams! That's not exactly how I've experienced this week... although the power cut was a reminder of just how much we rely on electricity and how much participating in an online community means to me. I suppose one can say, that I did recover a sense of connection, in a very real way! Before I sign off, here's a quote from week 7 of The Artist's Way that I found particularly interesting. "To the perfectionist, there is always room for improvement. The perfectionist calls this humility. In reality, it is egotism. It is pride that makes us want to write a perfect script, paint a perfect painting, perform a perfect audition monologue. . . . "A painting is never finished. It simply stops in interesting places," said Paul Gardner. A book is never finished. But at a certain point you stop writing it and go on to the next thing. . . . That is a normal part of creativity – letting go." What would you do if you didn't have to do it perfectly?